Give a classic coverup a luxurious spin with our eye-catching brooch. 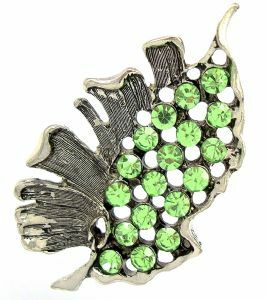 The leaf features a vintage inspired silver plated leaf and is decorated with green sparkling crystals for glamorous shine. 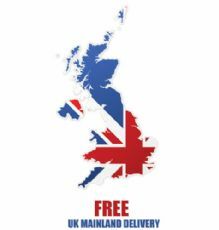 Perfect for a gift and makes a stunning addition to a costume jewellery and brooch collection.